Outsource SharePoint web development services to PixelCrayons and save upto 60% cost. Being an expert SharePoint development company in India, we create modern, secure, scalable and feature-rich SharePoint web apps. PixelCrayons-- an expert SharePoint web app development company in India-- has carved a niche in the domain of delivering customer-centric range of scalable and business oriented SharePoint development services for enterprises and elite organizations. We are well-equipped to build secure, fast, & incredible SharePoint sites for varied sectors, like finance, retail, healthcare, telecommunication, etc. We have great expertise in migrating the business platform to SharePoint-based framework to ensure a better prospect in the future. We render robust, scalable, high-end & cost-effective SharePoint application by using the advanced framework J2EE brilliantly for different enterprises. We provide enterprise-centric SharePoint development services to boost the business growth efficiently and consistently. You can ensure smooth workflow of the SharePoint application and website with our all-the-time active SharePoint application and maintenance technical support. We leverage advanced SharePoint framework to code the best software that can automate the workflow of tedious organization related tasks. 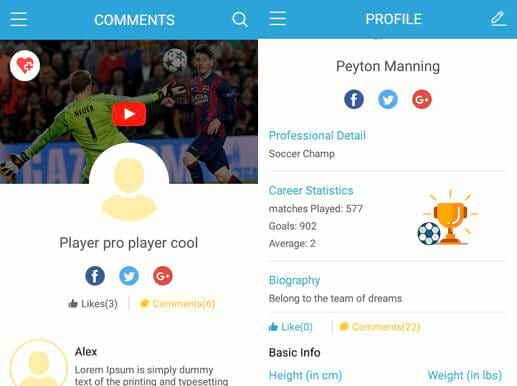 We build the high-end CMS website with the help of SharePoint in order to cater prolific growth for organizations of different niches. PixelCrayons is counted among reputed SharePoint web development companies in India due to following USPs. Our SharePoint development company provides flexible engagement models to meet diverse business needs. With our engagement models, we are catering to the needs of different business requirements. Being a leading SharePoint Development company in India, we follow agile development process to provide you services on time. 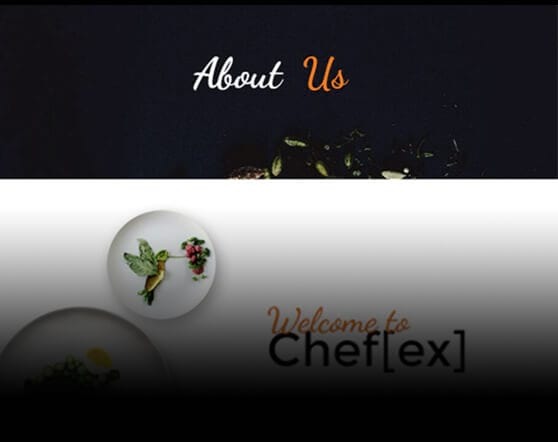 The Chef Ex allow Chefs to connect with their guests and followers online through this platform..
ProPlayer Inc. is a place where Fans and Players meet and they will be able to get to know about the daily activities & updates about their favourite. 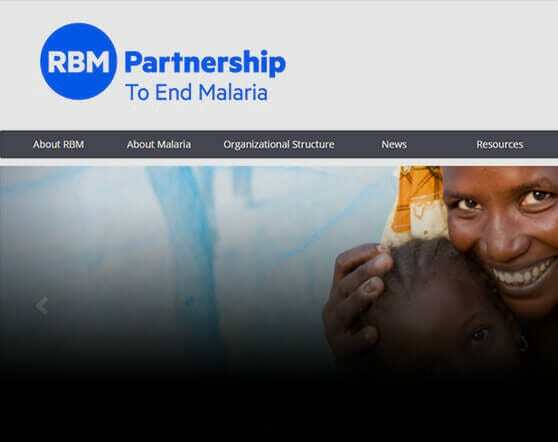 Rollbackmalaria is a global platform which is created for coordinated action against malaria. The partnership is comprised of 500 partners including ..